It’s February, it’s cold and summer still feels like a million years away. So to cheer yourself up we’ve rounded up some lovely ‘pick-me-ups’ that will put a smile on your face this month. Everything we’ve chosen is available to Click & Collect to your nearest CollectPlus Point, making online shopping super easy and convenient. 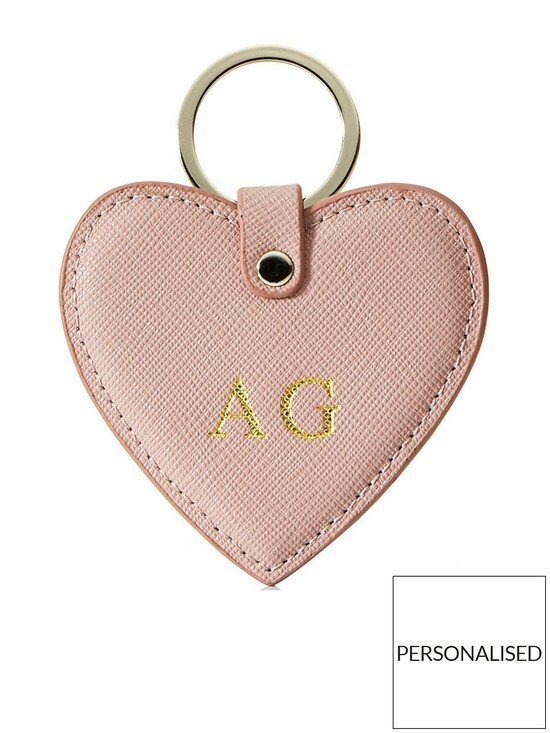 We love this personalised keyring and think it looks so much more expensive than £20. 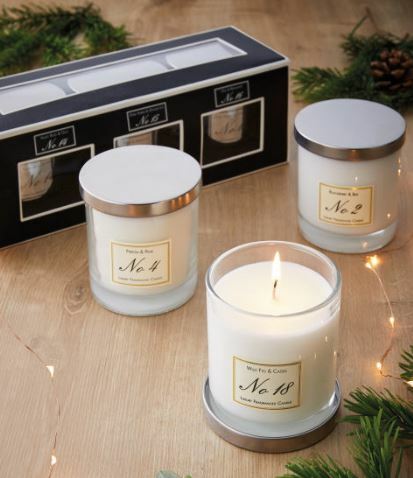 These make lovely gifts for friends and the personalised element just adds a special touch. I Saw It First has quickly become a firm favourite of ours, especially now that you can Click & Collect your orders to over 7,000 CollectPlus Points! The midi style and snake print are so on trend, and when paired with a jumper, this makes for a really versatile outfit. 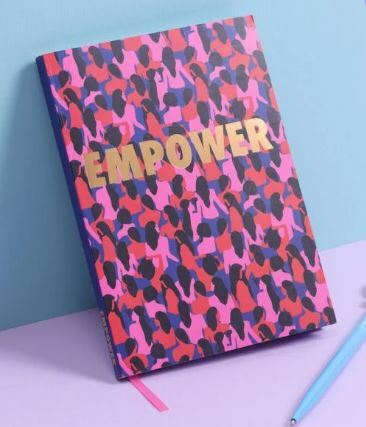 Get your daily dose of inspiration from the empower journal featuring quotes from influential women and prompts to show you how strong and powerful you really are. This would be a great galentine’s present for your best friend! 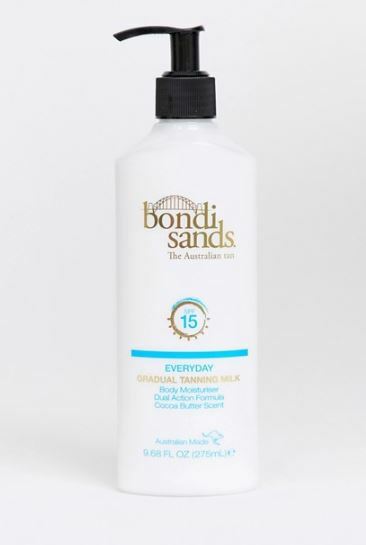 There is nothing better than the feeling of being freshly bronzed from a holiday, and with the lack of vitamin D at this time of year, Bondi Sands is the best we’re going to get. 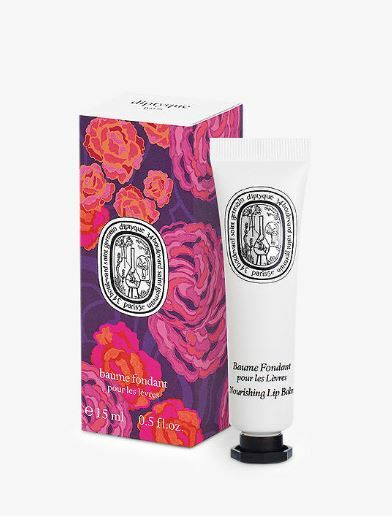 Treat yourself to the ultimate luxury lip balm this February. Even the packaging is making us excited! If you haven’t tried one of Aldi’s scented candles yet, then now is your time. The scent is so strong and at such a bargain price, you can light these every night without worrying about them burning out too quickly. This loungewear set is perfect for cosy nights in and lazy days watching movies. If coral isn’t your thing and you fancy something a bit more bright, it also comes in yellow. 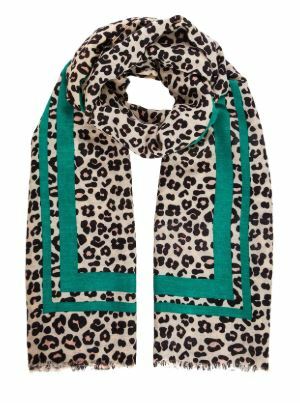 Keep warm and look chic with this green leopard print scarf.